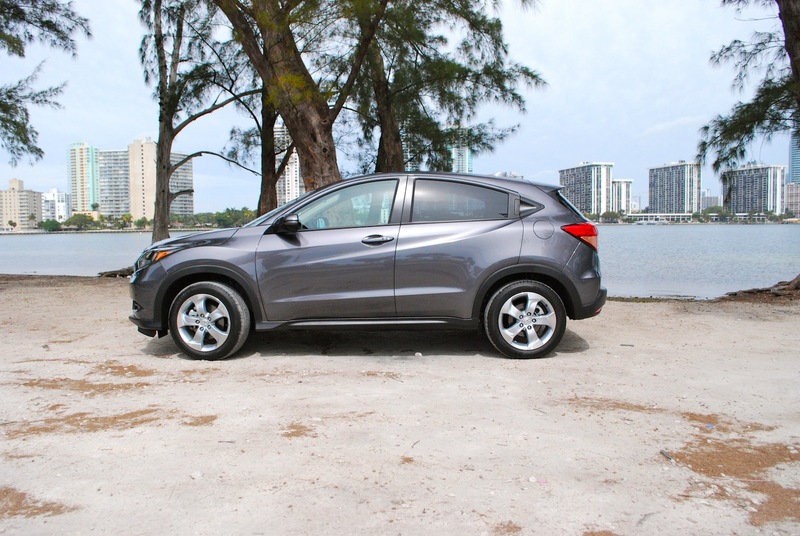 Honda can’t help but build practical, simple cars. 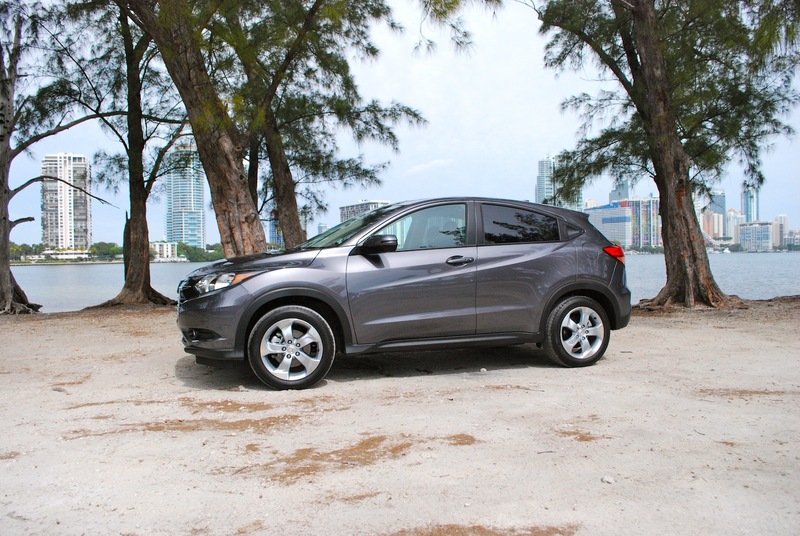 In making the 2016 Honda HR-V, the company admits to spicing things up with curves and a splash of tech on the inside. For their effort to make the HR-V look impractical, it ends up being one of the most sensible cars you can buy today. 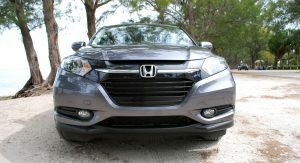 The HR-V could’ve just been a Honda Fit made less practical and more expensive, pandering to the explosive demand for small crossovers based on small hatchbacks. 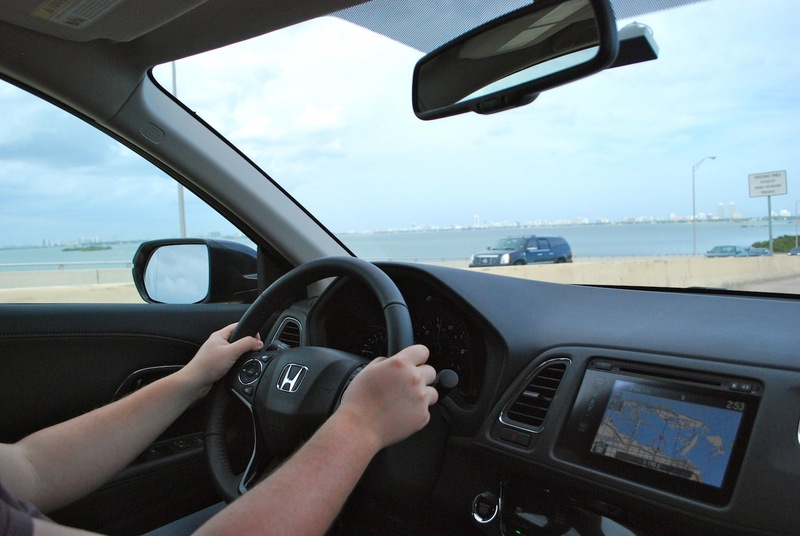 But Honda’s little Fit is already a lot more useful than cars of its type. 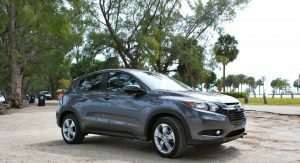 The HR-V may claim a “coupe-like” roofline and ride up higher, but the Fit’s sensibility shines through. 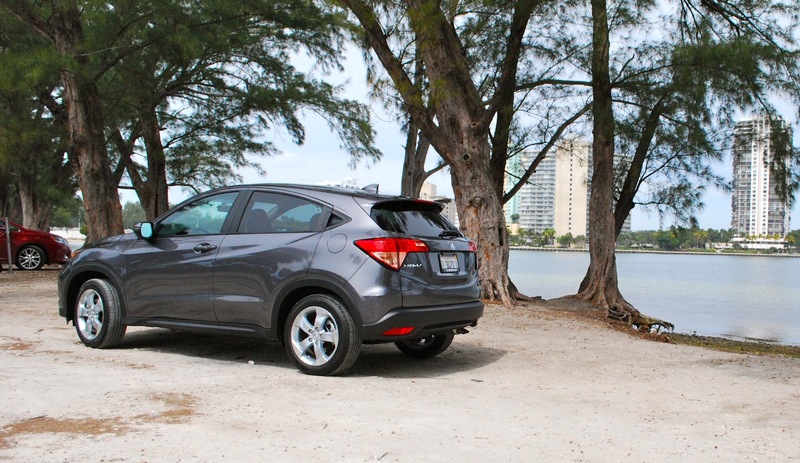 And a Fit already accommodates just about every lifestyle you could throw at it. 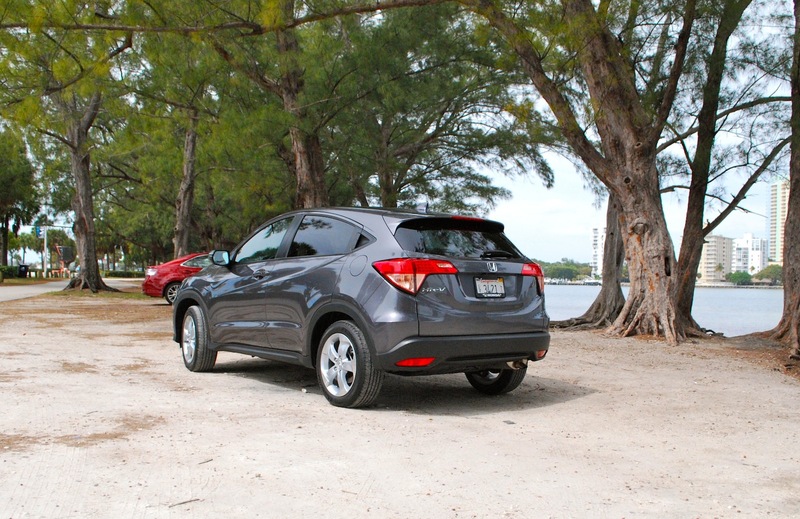 Better still, the HR-V isn’t just for young people or young families or old people. Priced from $20,000-$26,000, it’s cheap enough so you can still afford to do other things with your life. Its smart packaging makes it great if your only car needs to accommodate people or pets or bikes or furniture or double as a guest room. 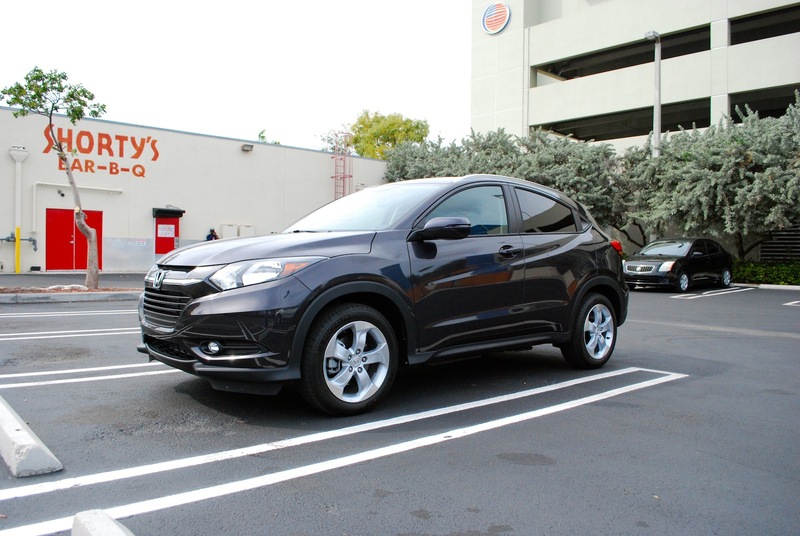 The Honda HR-V is the perfect car for people who want to look like they have a life. 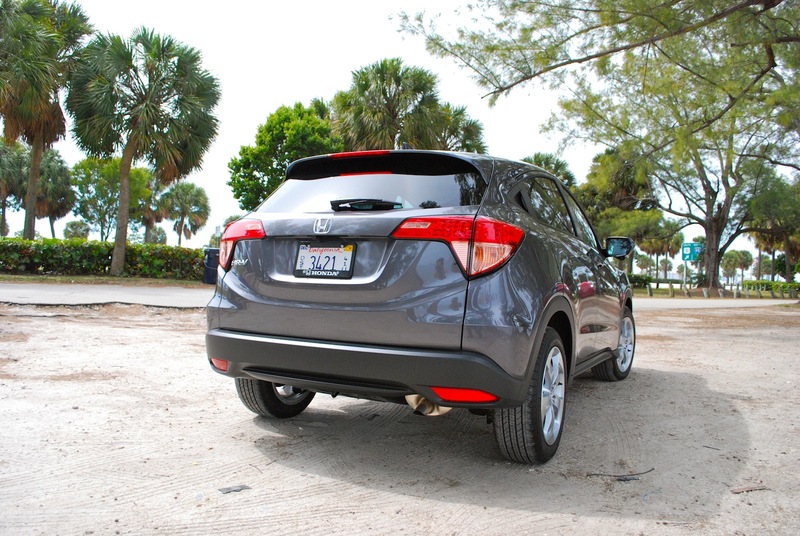 Honda’s best products have often been ones that didn’t look like they were actually styled. 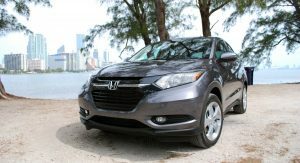 And the ones that try new things are often underwhelming in reality – the CR-Z and now-dead Crosstour spring to mind. 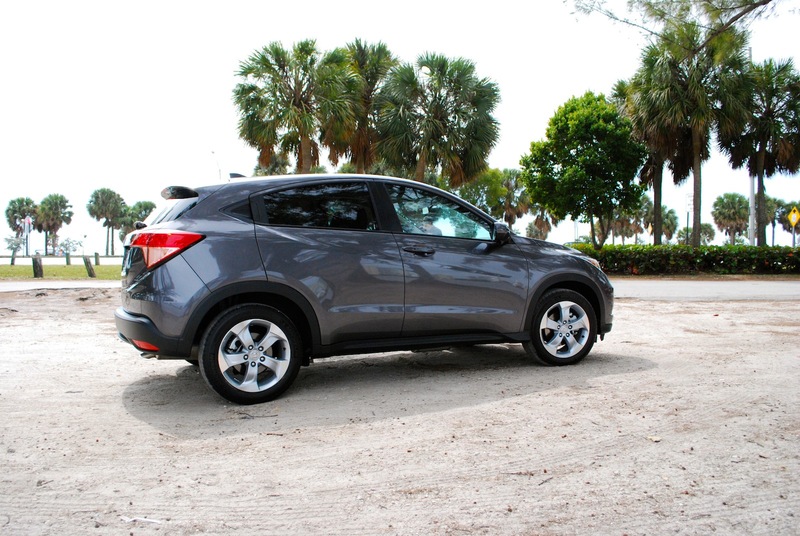 While Honda insists the HR-V marries “coupe emotion” with “tough functionality,” I see a little SUV desperately trying to prove it has a sense of style. 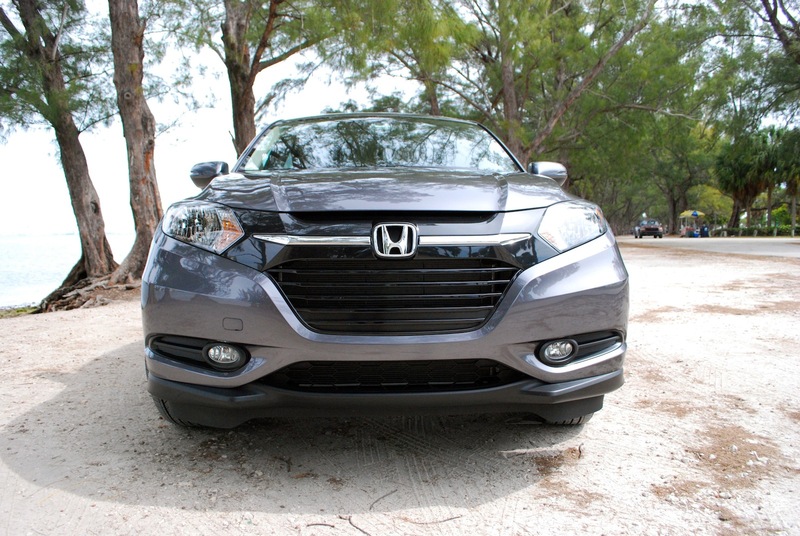 The deep front grille isn’t quite as jarring in person, and the hidden rear door handles are a nice touch. But ultimately, it’s an attractive little hatch on stilts. 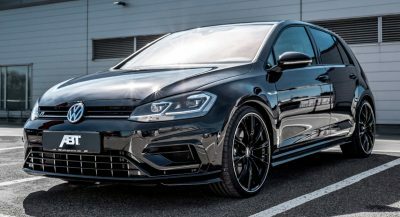 What’s really appreciated, however, is that even base LX models get 17-inch alloy wheels and body-color details like the EX and EX-L Navi models. 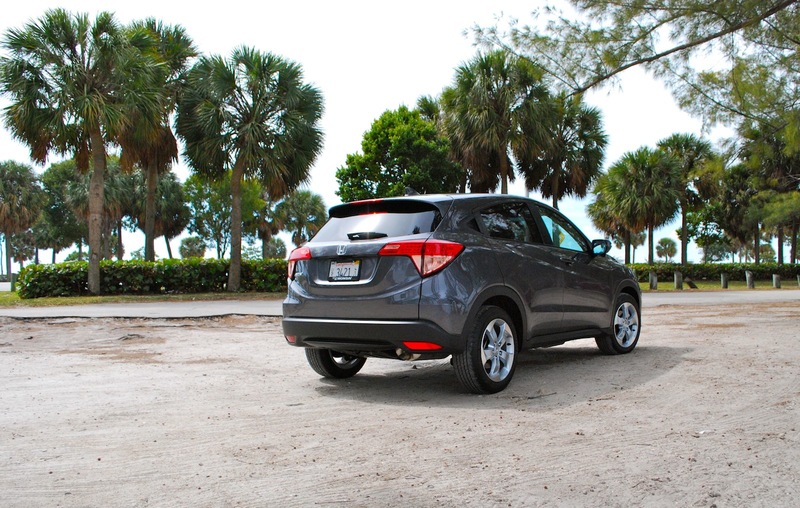 That means you won’t look like you cheaped out if you get the LX, as half of HR-V buyers are expected to do. 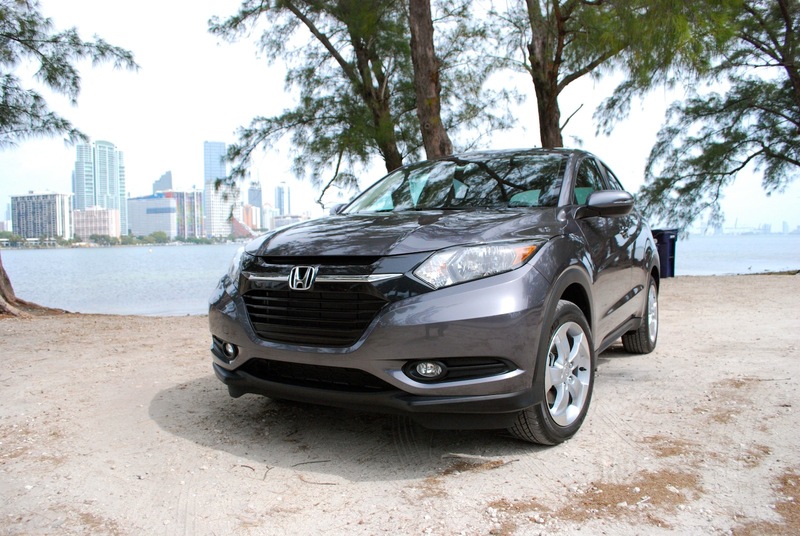 The HR-V is a pleasant surprise when you first sit inside. This is the Honda brand’s best interior effort in recent memory. 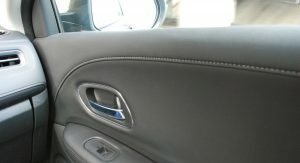 The EX-L is rather classy, with stitched and padded surfaces on the dash, doors and lower console. It would pass for an Acura. 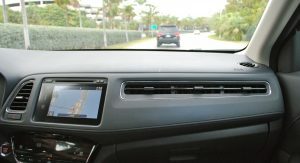 EX and EX-L trims replace the LX’s manual air conditioning and knob-driven radio for the now-typical Honda touchscreen radio and automatic climate control with touch-sensitive buttons. The HVAC screen seemed more responsive than many in the industry, although being in Florida meant I didn’t try adjusting the temperature with gloves on. 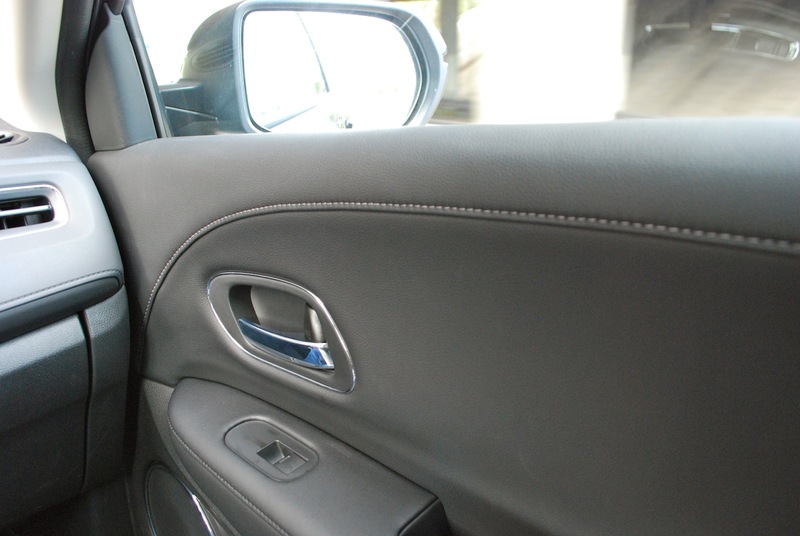 But making it all touch-sensitive adds fingerprints, not class, to the interior. The touchscreen radio continues to frustrate. While it paired to my phone OK, it requires too much poking and prodding of the screen to get what you want and it’s a struggle to do it on the move. 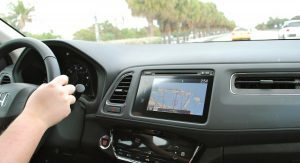 There are steering wheel-mounted controls, but your passenger will curse the touch-sensitive volume control on bumpy roads. 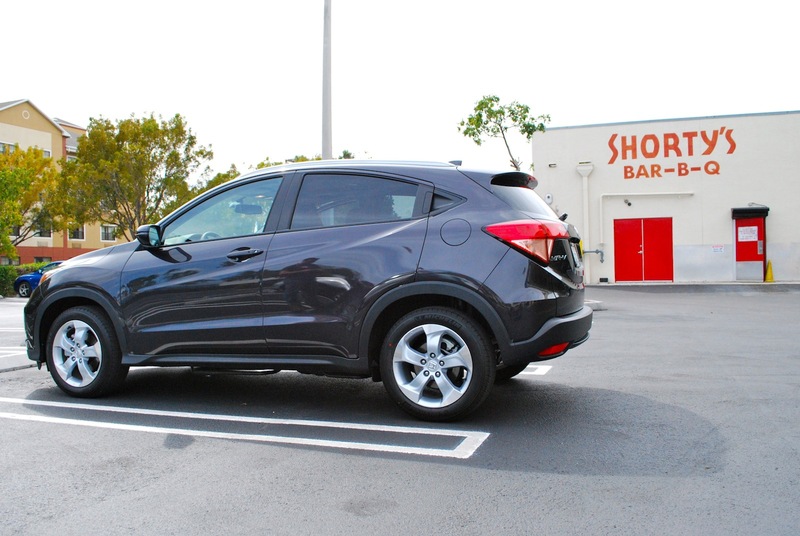 A Honda engineer beamed about the brand’s first electronic parking brake. 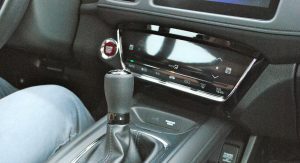 Making the handbrake a little button allows for that tall center console with good cupholders up top and storage underneath. 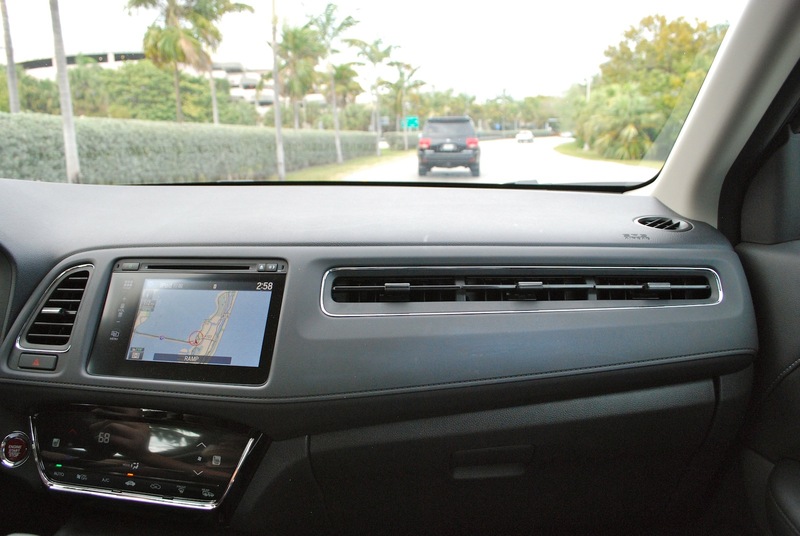 Great in theory, but Honda decided to mount the USB and HDMI ports at the very bottom of the high center console. And when it was plugged in, flopped around in the cubby provided down there. It also made using the shifter awkward. Perhaps it’s just my orangutan arms, because the tilt-and-telescopic wheel stuck out too far for me. Surprisingly, the fashionable upswept beltline doesn’t impact visibility too severely. 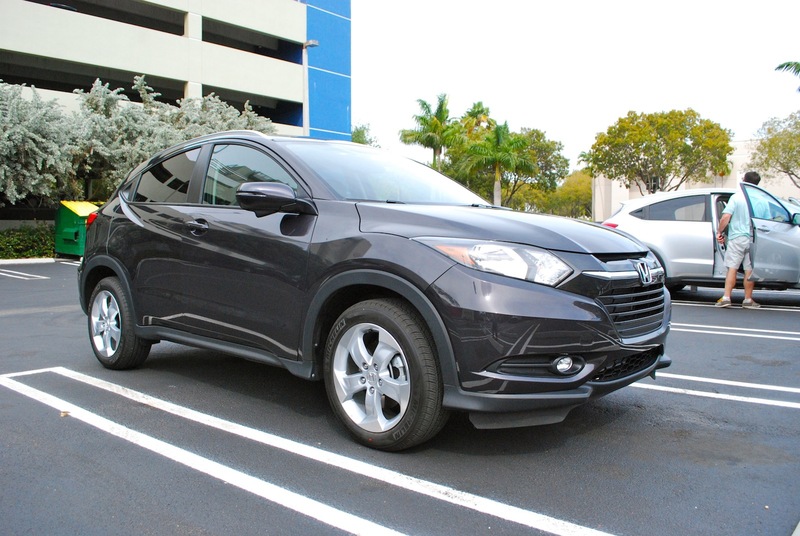 It’s not like the upright and glassy Fit, but it’s better than a lot of modern crossovers. 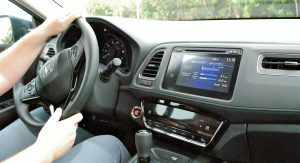 EX and EX-L get the Honda LaneWatch camera, but it’s displayed in the radio screen and the second it takes to switch on after you signal for a right turn hobbles its usefulness. I rarely used it. 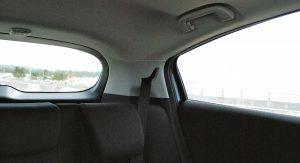 As with the Fit, the Magic Seat split rear seat folds in multiple ways and make a tall, flat cargo area I would’ve considered renting out just after graduating college. With up to 59 cubic feet of cargo space, it’s much more than little crossovers like the Jeep Renegade, Chevy Trax and Nissan Juke offer. 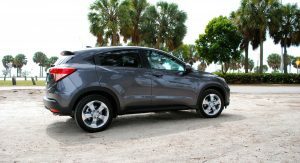 And it’s not far off larger SUVs like the Mazda CX-5. 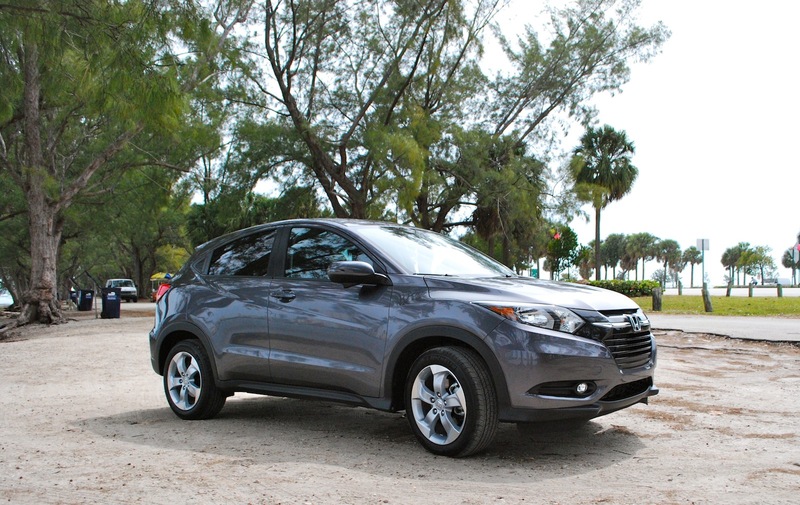 The HR-V gets a 1.8-liter four, producing all of 141 horsepower and mustering 127 lb.-ft. of torque. 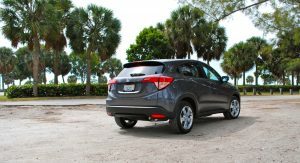 And in the EX-L with the standard CVT and optional all-wheel drive, it has just enough power. 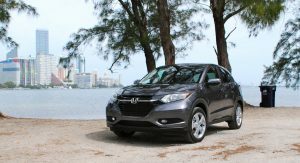 In “D,” the CVT lets the engine behave like a spiteful teenager being repeatedly asked provide more power and then barking a response. 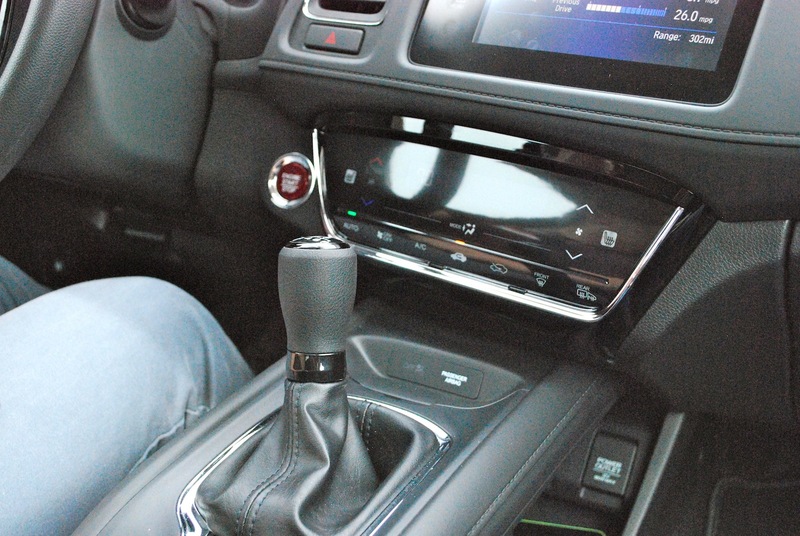 Dropping the gear lever into sport or using the paddles to manually select one of the seven “gears” gets on-ramp or passing jobs done faster. 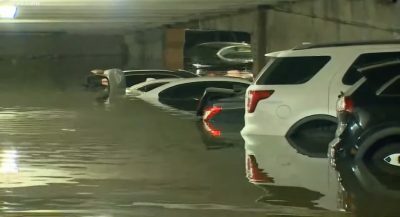 Your parents, coming out of their ’99 CR-V, shouldn’t complain though. 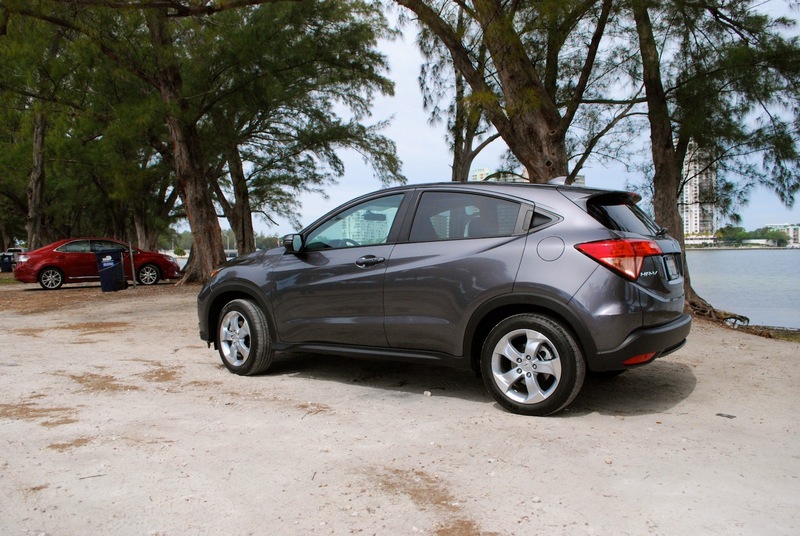 But I’m truly delighted Honda offers the HR-V with a manual on LX and EX trims. 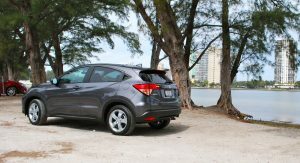 The six-speed unit is slick in the wonderful Honda tradition and brings out a character in the car the CVT and AWD manage to smother. The gearing is a bit short for driving smoothly around town, but fourth and fifth gears are reasonably flexible for keeping noise levels down. 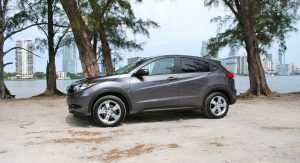 And this reveals the best surprise of all: the HR-V with a manual isn’t a dull crossover, but a rather plucky thing instead. 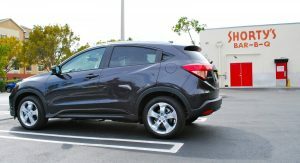 The steering is a good effort for an electrically assisted setup and it handles much more like a car than a crossover. It all feels pretty solid, even in lightweight 2WD manual form. 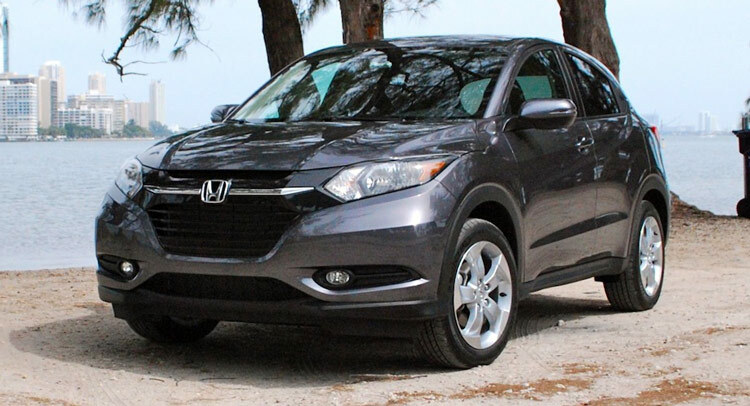 The HR-V begs for one of those turbo VTECs we’ve been hearing so much about. 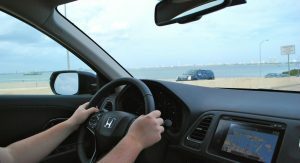 Prices start at $19,995 for a base LX with the manual, including Honda’s $880 destination charge. EX starts at $22,045 and the EX-L kicks off at $25,470. Going for the automatic adds $800 to the LX or EX (it’s standard on EX-L), with AWD adding $1,250 on top of that. 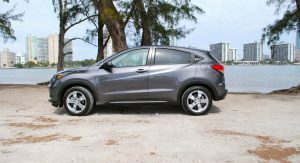 A bit more than $26,000 for the top-level EX-L Navi AWD in Honda-speak is a good deal, as most rivals with similar equipment cost at least $1,000 more. 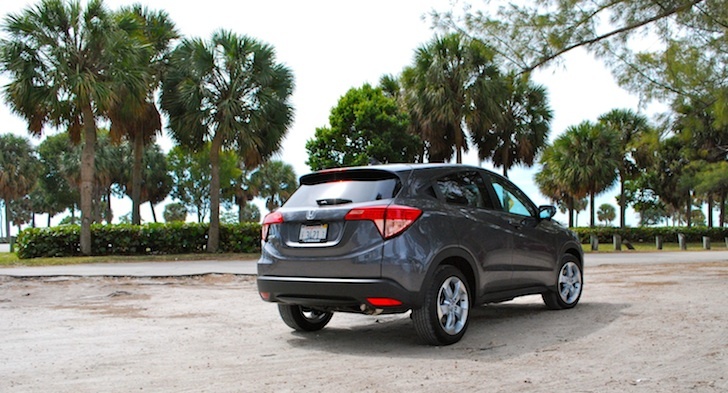 And the top HR-V is about $5,500 less than a CR-V EX-L Navi AWD. 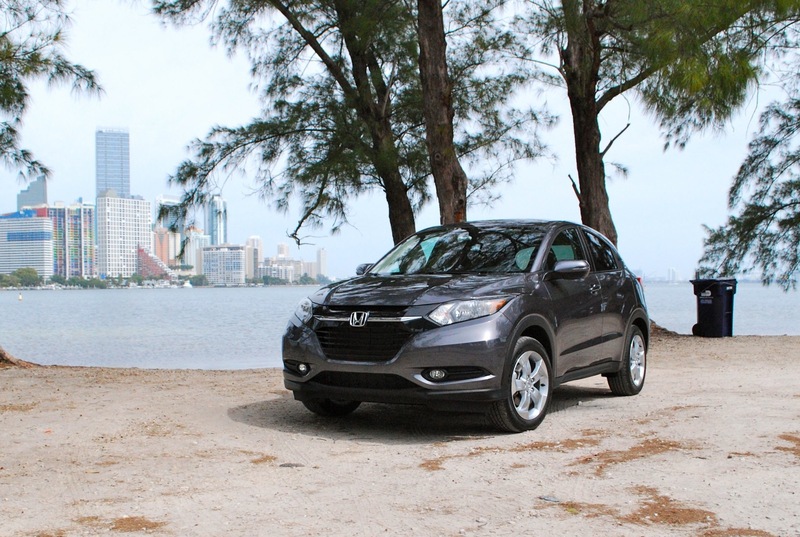 The CR-V is by far more cavernous and boasts more power. But do you need all of that extra space? 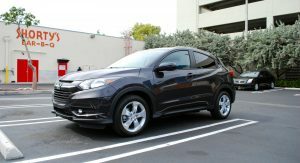 I wonder how many people will go into a Honda showroom and think the HR-V is enough CR-V for them. 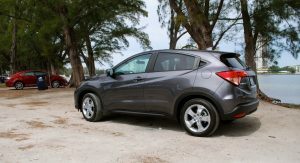 Honda should have no problem selling 70,000 of these in a full year. 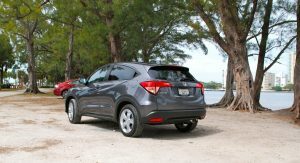 I’d go for the EX with manual, because it’s better to drive than several other $22,000 cars out there and plenty functional for the day I take up surfing or cycling or extreme composting or something. In the meantime, however, I could make it look like I do all of those things. 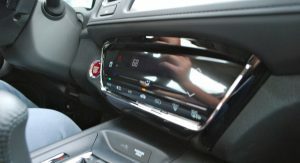 i like honda but they have to really stop with the air vents on the passenger dash, its the single stupidest thing they’ve done. Especially when there isnt an option to close the vents. 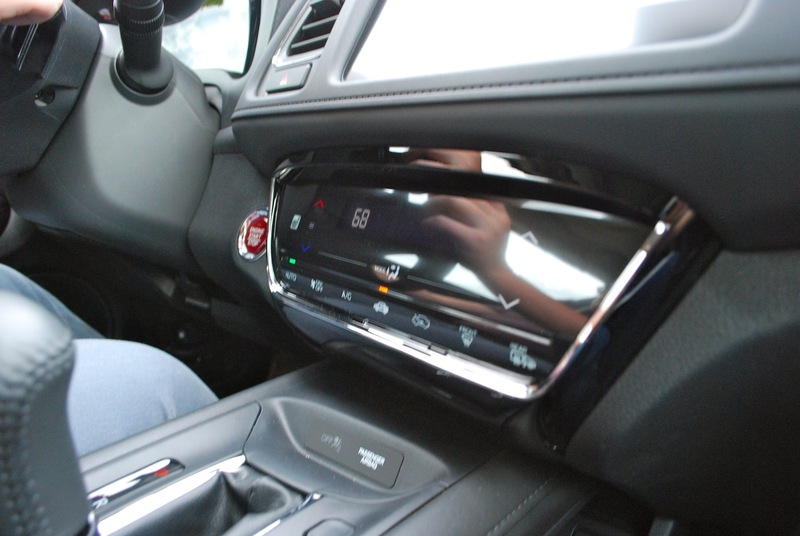 I don’t think I’d call it stupid but aesthetically it maybe could have been integrated better into the dash. 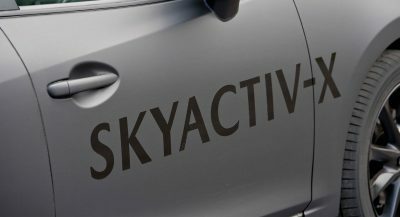 I’m thinking that part of its purpose is to be aimed at back seat passengers, especially if they don’t have vents of their own. 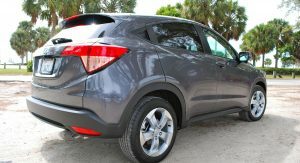 I’ve been in many cars which can’t deliver to the rear seats and on a hot humid day in Miami that’s not fun! Problem is that if you are a passenger, it blows cold wind straight into your face when you dont want it to, and putting it to the far right or left makes little difference. This is a problem i first encountered sitting in the crz and insight for long journeys, i already felt the problem in those cars that have small vents but this is even worse. 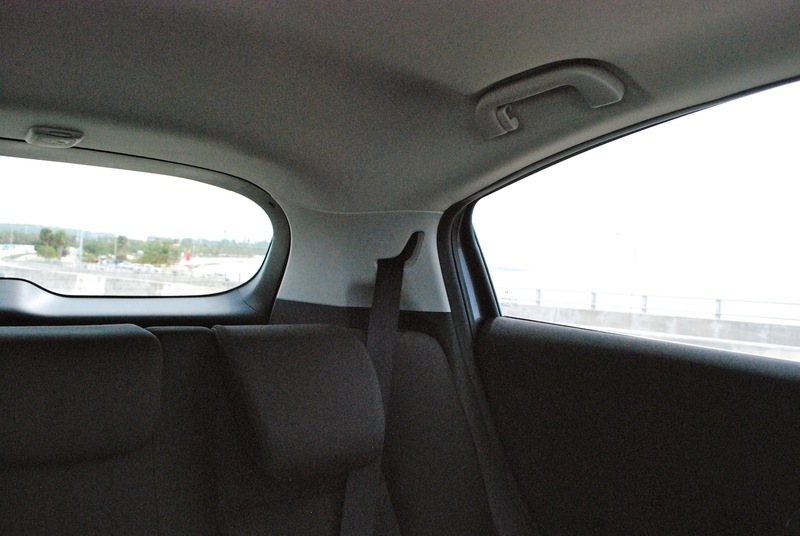 imo, If they wanted to make cold air hit the rear seats they should’ve tried a different way. At first, I wasn’t too fond of the vents. 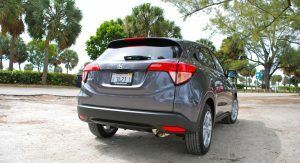 But on a humid day in Miami, they were really useful and cooled the car down quickly. They’re not the most attractive, but they’re effective. After looking at the pics I see what you mean… That is just UGLY! There really has to be a better way to design that… they should ask the Germans how to do it properly. This is a great appliance, but that styling line that arcs through the rear door to the hidden door handle is so poorly conceived. It is absolutely hideous. My eyes are drawn to it and it is scary ugly. Who does this to an overall handsome shape? Break it up with an “scar”. im not liking it, maybe its better in person. the concept version was so much better. 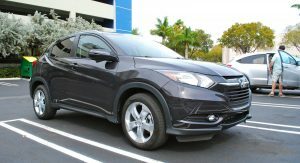 I happened to be at a local dealer just the other day when there adjacent to the showroom was an HR-V brought in for evaluation. I was invited to look it over and to me it was a nice package. 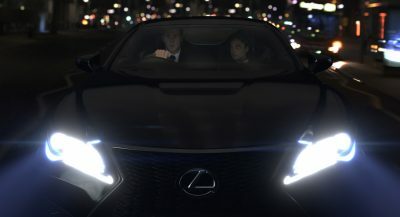 Nothing glaring stood out to me in a negative aesthetic way, even the tail lights seemed fine. Maybe I’m easy to please but I don’t like every design I’ve ever seen. For a compact utility vehicle I think it will do well. 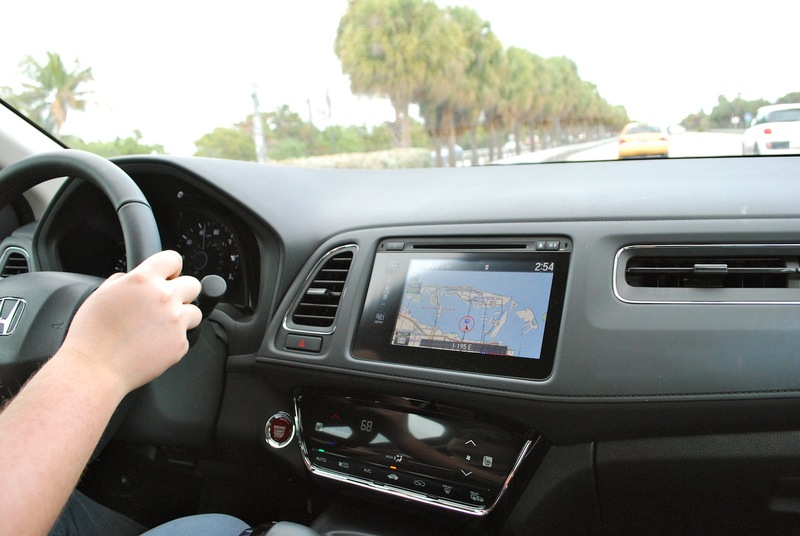 SUVs have gone full circle. 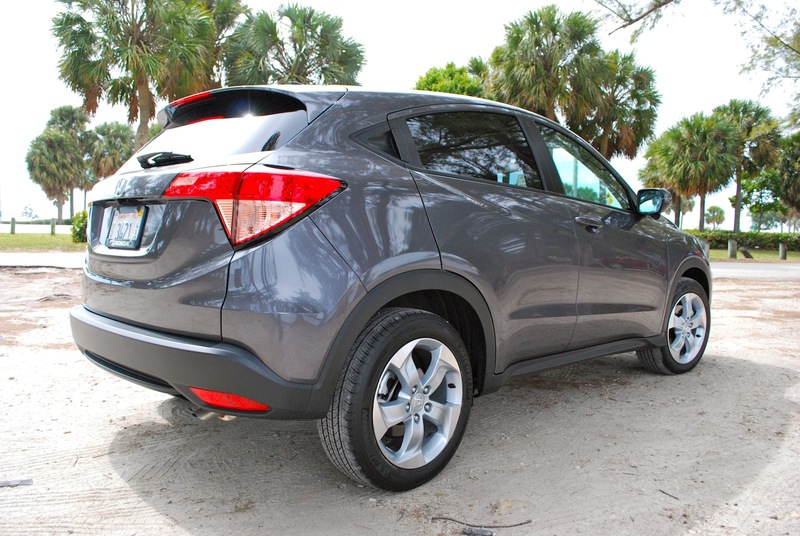 The original CR-V was about the size of this HR-V and considered a smaller alternative to the “huge” SUVs of that time, titans like the Explorer and Blazer. 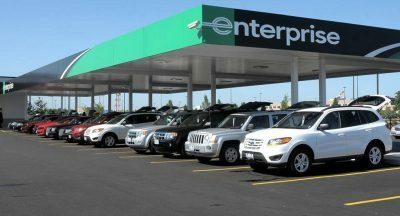 Today, the Escape and Equinox are as big as the old Explorer and Blazer and we have smaller alternatives to those behemoths. This could’ve been a car in the late 90’s and it would have fit in. it is going to age VERY quickly.